Discussion in 'Shopping' started by paul, Jul 6, 2015. You are putting out too much great gear! murpharoo and paul like this. theoctagon, Teepee and MartinK9 like this. Looks like the extra width did the trick mate. Glad it all fits thanks for the write up too, much appreciated. Finally got time to start playing with my new foam padding. Very clever stuff and does the job nicely. Around 3mm padding each side. Fully lined with a UL polyester. 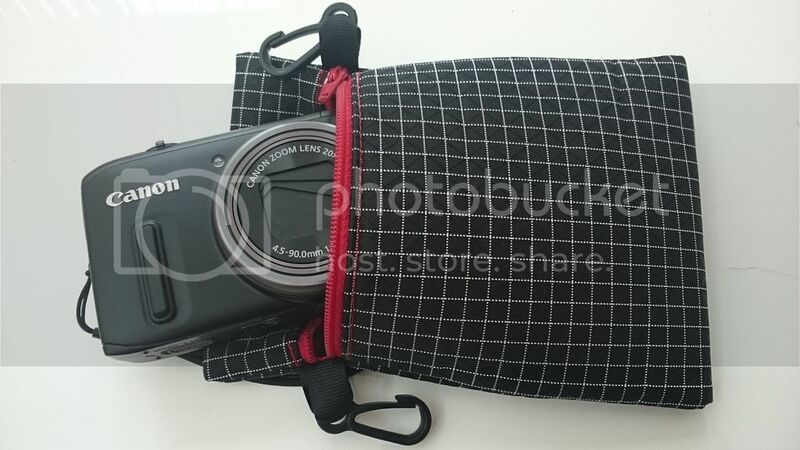 Just a prototype at this stage as im still waiting on some supplies for the strap mounted version and will convert to aquaguard zips in the final product. 24g which is a quarter of my current case. Lady Grey, edh, Munro277 and 6 others like this. paul, MartinK9 and kiltedpict like this. Paul, I'd really appreciate that. Many thanks. ADz, Lady Grey, gixer and 7 others like this. Lady Grey, Teepee, paul and 1 other person like this. Lovely kit, very happy with my purchases so far. Munro277 and JonB like this. +1 for a sunglasses holder. My first aid pouch has now launched. 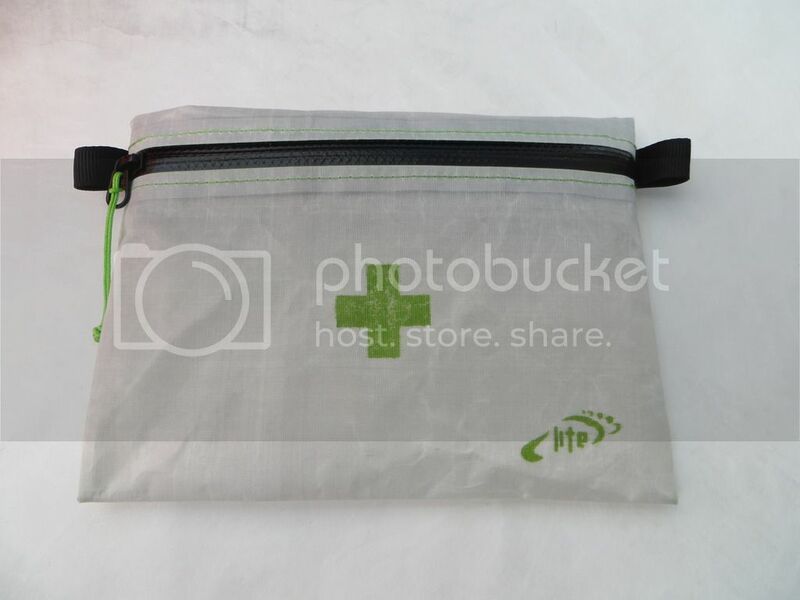 White cuben hybrid with aquaguard zip. Sewn and taped seams, all for 10g. Its 15.5cm wide x 11cm tall. Happy to do custom sizes if required. edh, kiltedpict, el manana and 11 others like this. 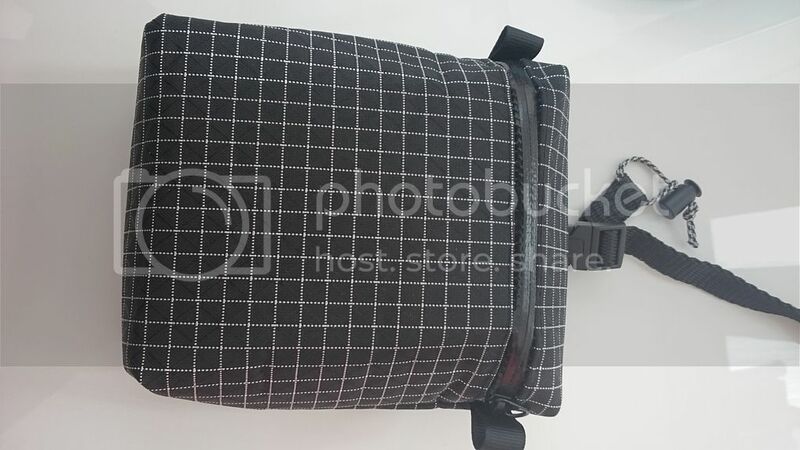 Paul - bit late for me as I've just ordered one but have you thought about knocking out a lightweight waterbottle holder that could go on a shoulder strap? I'm sure a lightweight multipurpose cylindrical attachment would work well for those of us that like things to hand on our front? MartinK9 and EM - Ross like this. Paul, I've been musing over an MYOG inflatable cuben pillow. Most inflatable pillows are not that lightweight, and only do the one job. 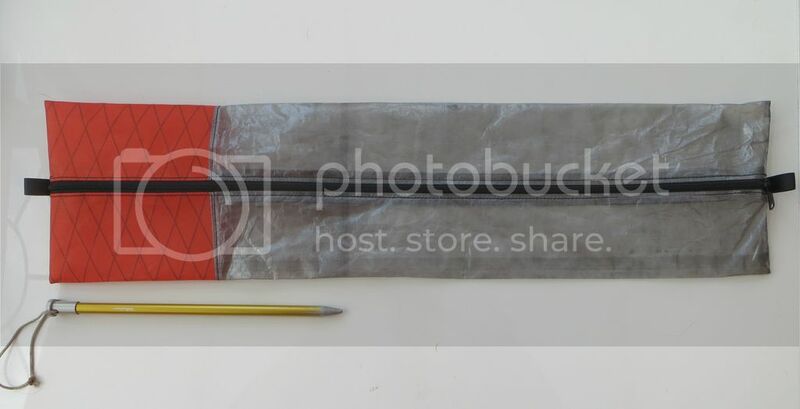 I do think it should be possible to make a cuben fiber dry sack that would 'hold air' and stay inflated overnight => SB stuff sack and pillow in one . These - http://hyaliteequipment.com/dry-bags/view/ltw-pneumo hold air sufficiently, but are too heavy and the Co. making them don't seem to be operational anymore. I have a 15l one - it's too big for what I have in mind. I'd use the inflatable as the core of the pillow with clothing etc wrapped around it. I'd be interested to hear your thoughts and share ideas. Its all in the closure Cathy. 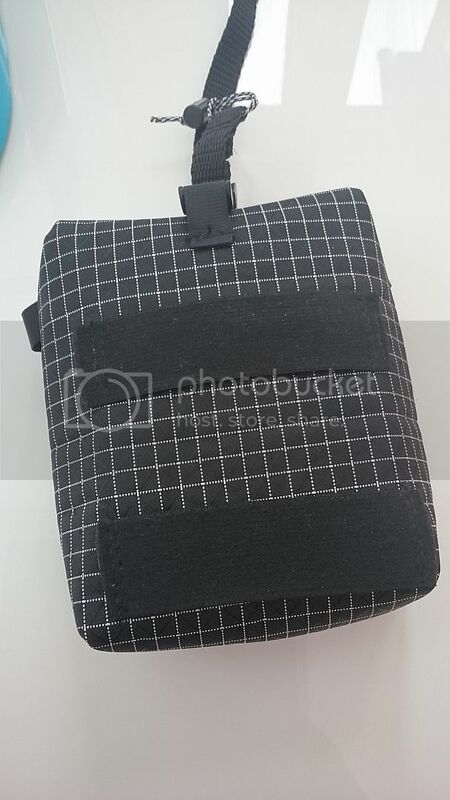 Ive done cuben dry bags that will support the weight of a singer 201 without leaking or popping when i hold the roll top in place. 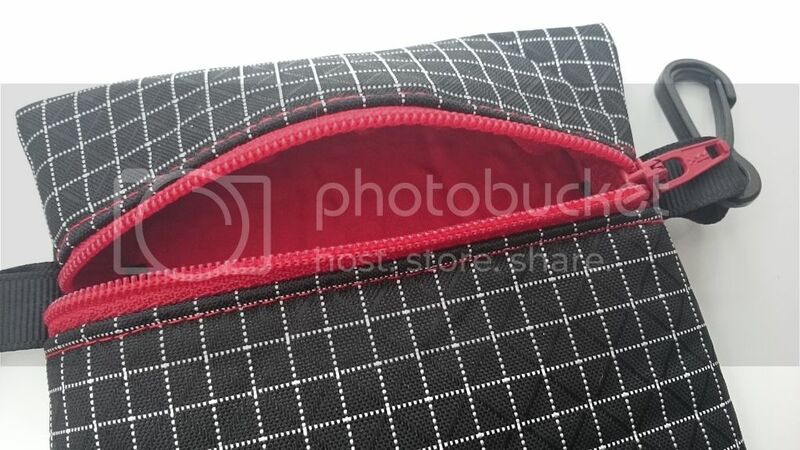 But a standard roll top closure will just unroll when you put your head on the pillow to the point that it leaks. Im guessing only a screw valve ala neo air or similar will give sufficient resistance to head weight but then you are talking ultra sonic welding to achieve a seal. dont think it would be doable with tape. Despite numerous attempts I've never found an inflatable pillow or the like that works for me. They always seem too bouncy or too squidgy. These days I pull my spare base layer over the head end of my mat and stuff it with jackets etc. Works great for me and I'm carrying the components anyway. Paul, I've got a cuben inner to make first , but then I'm going to copy the Hyalite Pneumo in cuben. 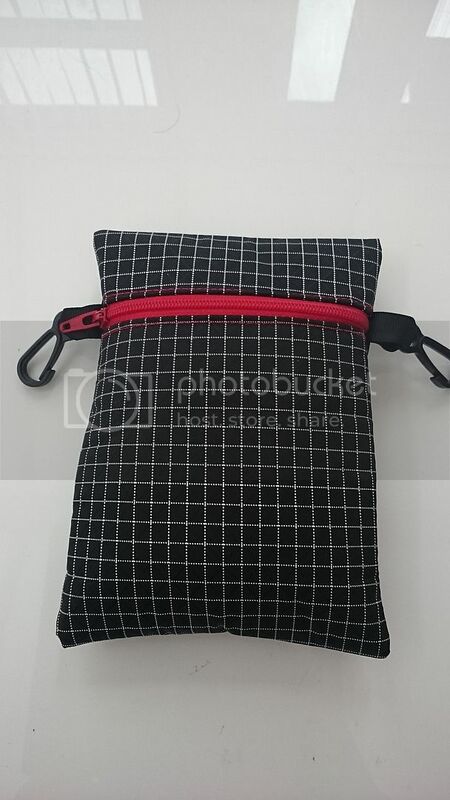 I can make a cuben sack that doesn't leak water, so as you say the closure end is the crux. A couple of strips of rubberised (silicon sealant?) across the opening pressed together is how the Hyalite works. I want to try replicating that.